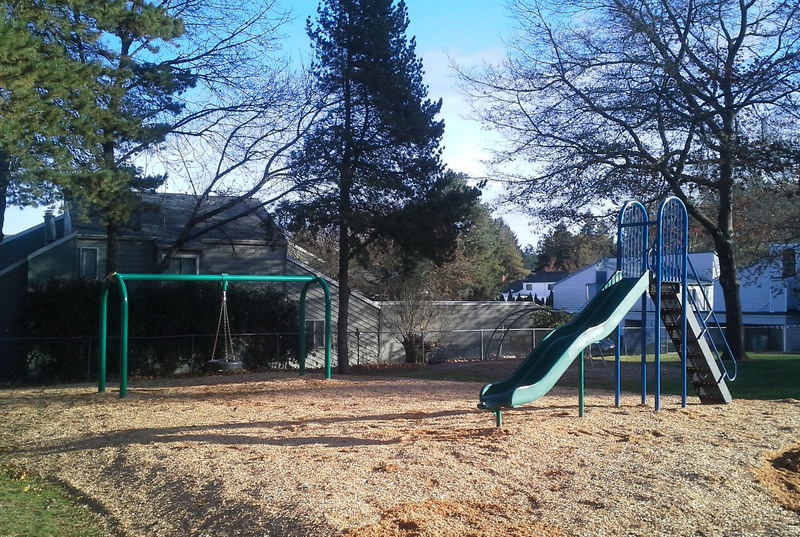 Valley Park is a quarter-acre park tucked into the Highland neighborhood of Beaverton. Access to Valley Park is from SW Valley Ave., south of SW Allen Blvd., and north of SW 17th Ave., via a walking path among local residences. 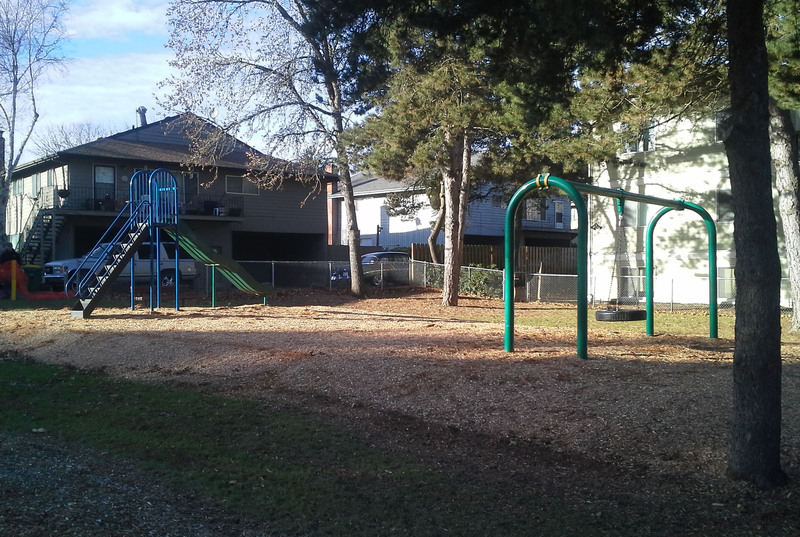 This small park features a playground with climbing structures and a small grassy area with trees. Nearby, opposite SW Valley Ave., is Valley West Park, similarly tucked into the neighborhood and offering a playground and grassy lawn. Channing Heights Park is also nearby, to the south, on SW Valley Ave.